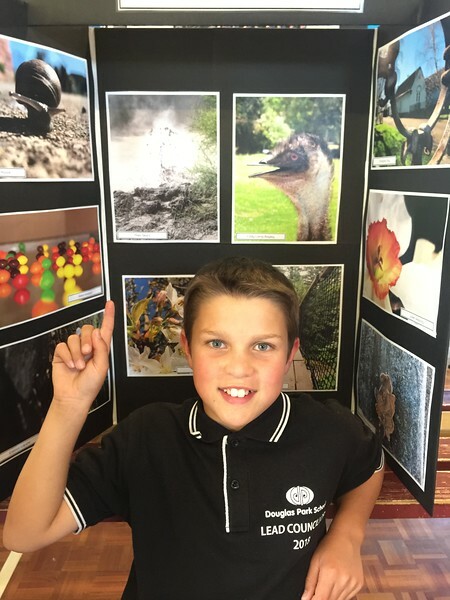 The 2019 photography awards is a student e-learning competition, open to all primary schools in the Wairarapa area. They will provide an opportunity for students at all levels to share and celebrate their photography skills and talents. Opportunities will be developed for the students’ photographs to be showcased to the community. Following judging the award winning entries will be professionally produced and presented to the winners. An overall winning photographer will also be selected and awarded with a prize. These framed prints have kindly been sponsored by Pete Nikolaison Photography. Entries need to be submitted digitally using box.com. (please email Steve if you have any questions). Your school administrator has been provided with the log in details for this. We suggest setting up a folder at school to change the photo names to the required format and to save all of your entries before they are submitted. Only 1 entry in each category per student. Size must be at least 1 MB. This will make images reproducible. Schools will need to set their cameras accordingly. Entries must be taken by the student and be signed off by the student and an adult. E.g. parent/teacher. This information is to be held by the school and made available if requested. Written permission must be obtained for use of personal images. E.g. portraits. This information must be held by the school. All entries must be a photo taken in 2019. Images must be saved in jpeg file format. Images can be submitted in colour or black and white. Images can be cropped but cannot be digitally altered in any other way. Judges’ decisions will be final and no correspondence will be entered into. Entries must be free standing (science fair display boards) with a white or black background. Be named using the title of the photo and the name of the photographer, school, level and category. The main element of the photo is difficult to identify.